In Innovisor, we believe in people! – if you listen to your people, trust and engage them, then there are no limits to what you can achieve as an organization. 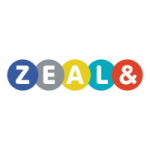 We help our clients succeed through Organizational Network Analysis that allows you to connect with the people. Since the inception of Innovisor, when we were sitting in the basement of our CEO’s house, our aspirations were global and our ambition was to change the way business is led. Today, our clients include an increasing number of S&P 500, FTSE 100, and Stoxx Europe 600-companies, whom we serve directly or together with our highly esteemed partners from across the world. 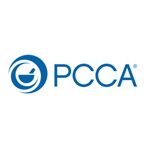 Our team is passionate about empowering organizational success. For executive leadership, middle management and employees. We believe in diagnosing what is need-to-have; in providing insights that are important, not interesting. Above all, we want to help you specify the actions that will make your plans and initiatives succeed. This is not only something we think. This is something we do! That’s why our clients rate their satisfaction with Innovisor at an incredible 4.5 on a 5-point scale. 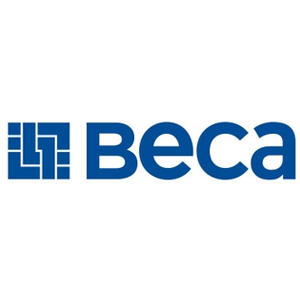 See how we’ve helped our clients succeed with change and collaboration across different industries and sizes Read cases studies such as accelerating change, improving cross-collaboration, communities, CxO onboarding, leadership team recalibrating and many more. Innovisor is managed by experts who are passionate about successful change and transformations. 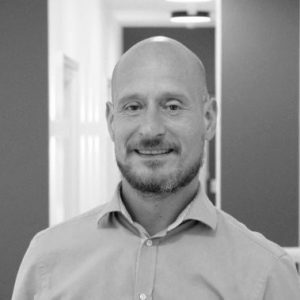 Jeppe has more than 20 years’ practical experience from change and transformation programs in Asia, Europe, and the US. 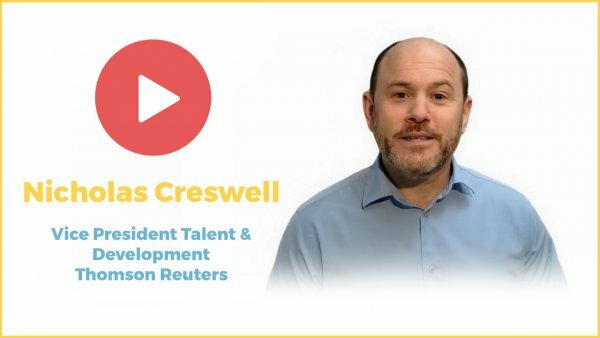 He has earned his MBA from Henley Business School in the United Kingdom, and has supplemented this with a certificate in Decision Making and Risk Management from Stanford School of Professional Development in the US. Eg has more than 20 years’ management experience from the corporate world. 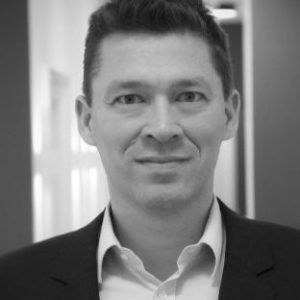 He has earned his MBA from Copenhagen Business School, and has been leading companies on general management issues, including project management, sales, service, optimization and innovation. 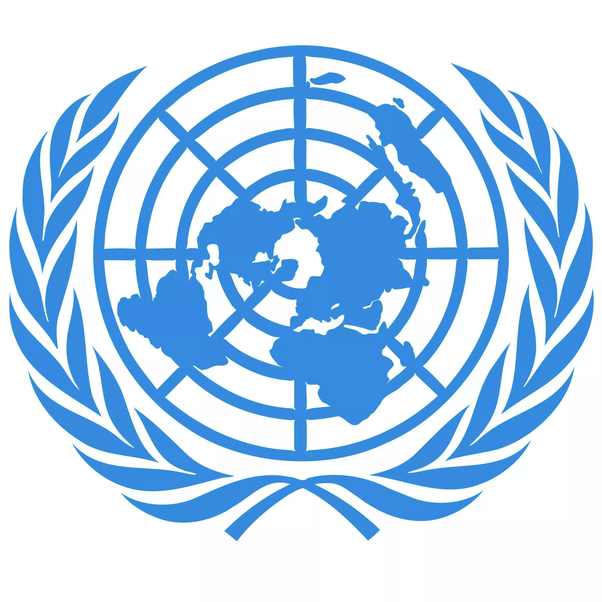 We work with highly esteemed partners from across the world. 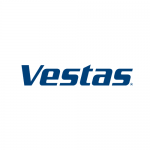 They use our products to help their customers succeed. 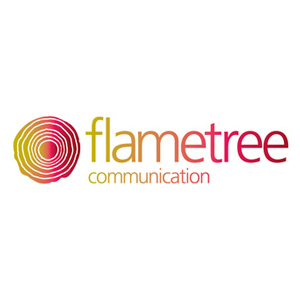 Flametree Communication is an independent internal communication consultancy that delivers business performance through effective leadership and employee communication. 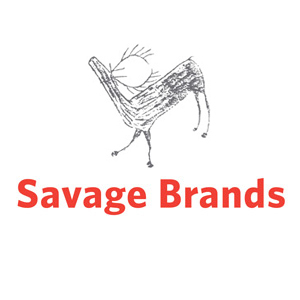 Savage Brands is an agency that helps leaders build purposeful brands that increase employee engagement and customer loyalty. 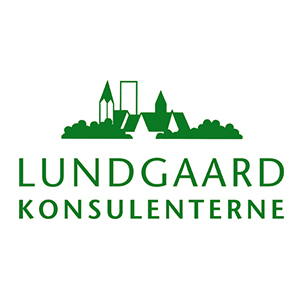 Lundgaard Konsulenterne is a consultancy that is specialized in the Government & Public Sector in Denmark. 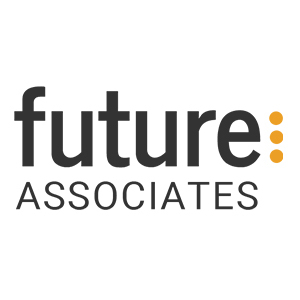 Future Associates helps in achieving digital maturity across people, business models & strategy, organizational development, technologies and culture. 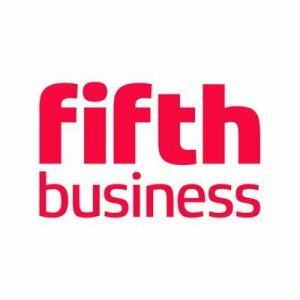 The Fifth Business is an integrated change management, communications, learning and design agency – providing staff engagement, e-learning, inspiring design, productivity coaching and change management execution. Become our next partner and get the data and insights you need to lead and accelerate change for your customers. Contact us for inquiries about the partner program. 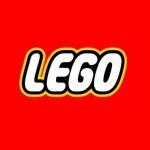 Want to work at Innovisor? We have currently no job openings. We however always welcome people to share their interest!